A piece of Cheesecake here and a Chocolate Croissant there – little treats make even the darkest days brighter. When the sweet tooth takes over, not all of us can control themselves and refer from surrendering to its cravings. And why would one even try? 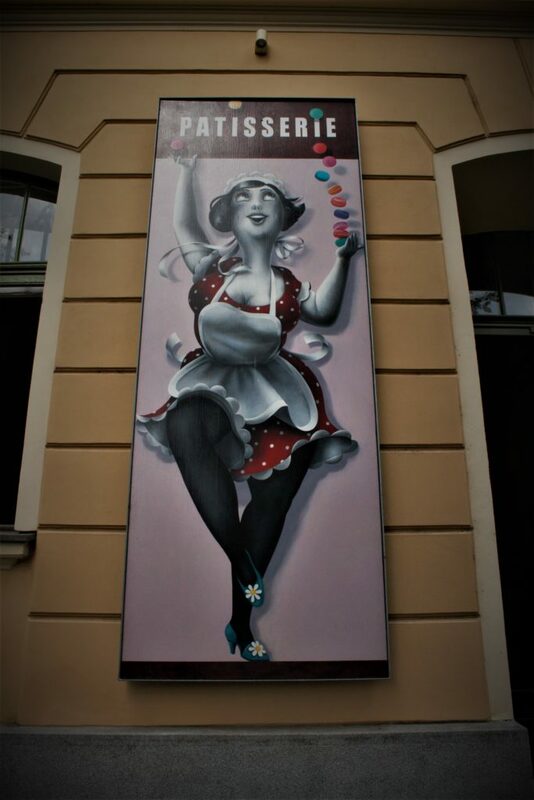 Life is too short to not treat yourself – a motto that Czech Republic definitely has figured out. Prague is full of wonderful little (and bigger) places that have made it their goal to sweeten up your day – but where does one find the yummiest treat of them all? We got ourselves into a sugar rush in order to find the best places for your next sweet treat! Oh Deer, what have you done – to our bikini bodies! Established in 2017, the bakery located just off I.P. Pavlova has made many people travel all over Prague to get their Cronut fix. 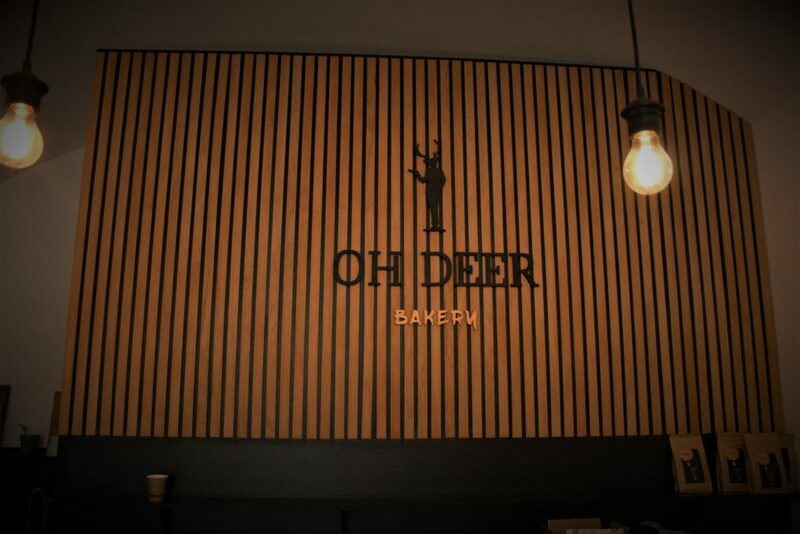 When they first started out, ‘Oh Deer Bakery’ was open as long as they had Cronuts. 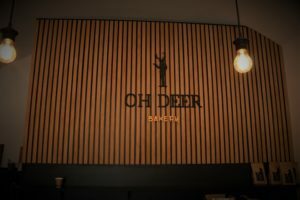 People got up early, checked Oh Deer’s Facebook page to see if they were not sold out yet, queued, hoped their favourites would still be available and then proceeded to walk home with the desired treasure. 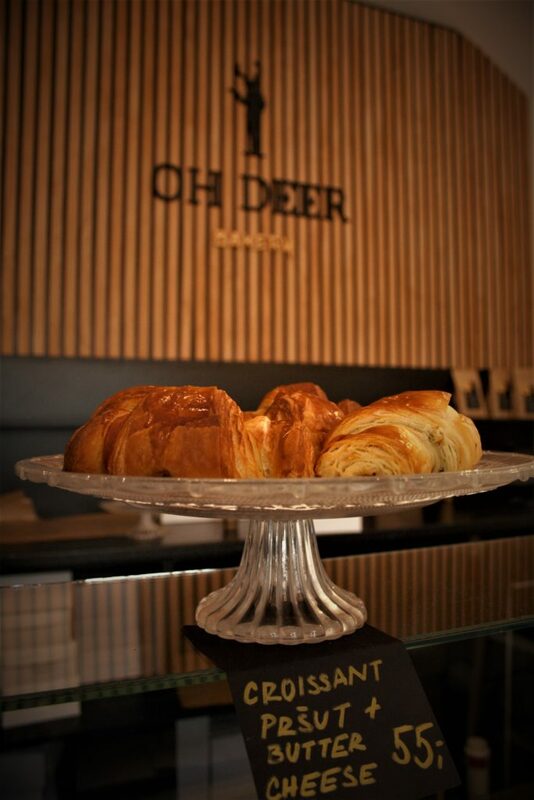 As the little bakery became more and more popular, ‘Oh Deer Bakery’ could stock up their daily load of freshly made Cronuts on sale, which means you no longer need to get up at 8am to have some of the sweet fun – even though the fear of missing out on those tasty bastards almost made them taste better (if that’s even possible). Be it at 8 in the morning or 2 in the afternoon, the Cronuts of ‘Oh Deer Bakery’ are definitely worth the tram ride to Pod Karlovem respectively the walk downhill from I.P. Pavlova. This tiny, cozy place just off I.P. will definitely brighten your day with doughy delights such as their bestseller – Caramel Nutella Cream and Lotus biscuits – or newcomers like Apricot & Almonds. Fruity, chocolaty or nutty – Oh Deer has them all and will meet every sweet tooth’s need. Have we mentioned that they also offer fluffy croissants? The staff speaks English, is even sweeter than their Cronuts and will definitely make your day with a fresh and delicious almost Donut! Have we mentioned that you can also order your Cronuts from delivery platforms in case you want to enjoy your sweet delight in your comfy pants? ‘La belle France’ in your mouth. Thought it was not possible to experience this in Prague? Then we got some phenomenal news for you and your sweet tooth! ‘Le Caveau’, a bakery and café on Jiřího z Poděbrad, that has made it its goal to bring the taste of France to Prague, is bound to give you a real sweet time. 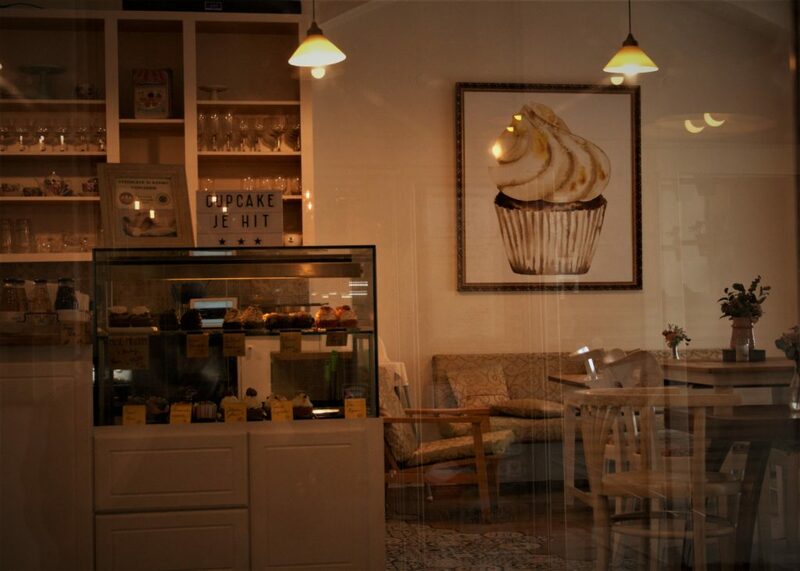 First established in 2014, the French bakery in the heart of Prague crafts culinary delights in their bakery. 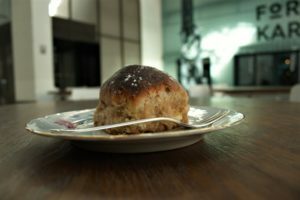 Using flour from Burgundy and leaving out all the chemical additives in their traditional recipes, the magicians from ‘Le Caveau’ fabricate delicious, various baked goods in their French oven several times a day. Their produce is so freshly made, you can even step in and see their baker make the next batch of lovely baguettes, croissants or other tasty treats. 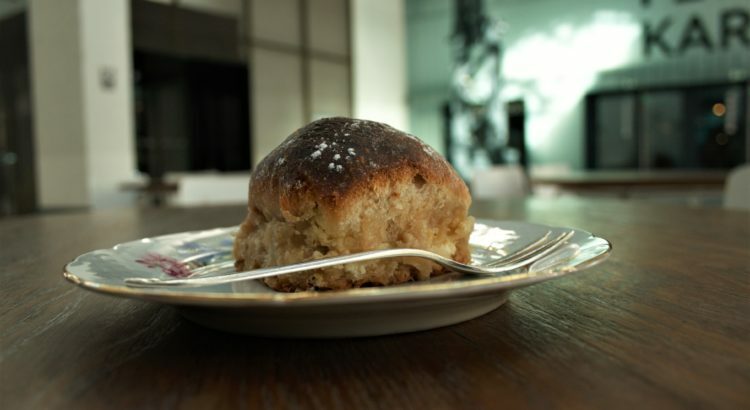 Our personal favourite and recommendation for all the sweet teeth out there: Their pain au Chocolat. If you are not the chocolate kind of type, you might want to try their typical Czech cakes (Koláč), which are a pure delight. Their main focus lies on delicious baguettes that will make you feel like sitting next to the Seine. And because they take great care when it comes to choosing their ingredients and procedures, the baguettes are suitable for vegans, too! Having to decide between baguettes with dried tomatoes, figs and hazelnuts, seeds or the original French style, can be hard – and a really good reason to come back! But wait, there is more! Le Caveau is also home to a ‘Pâtisserie’ (Pastry Shop) and offers lovingly handmade ‘Tartes’ and other sweet sins to commit! A beautiful garden area straight out of Eden, lovely staff and mouthwatering, delicious cakes. This is Cukrárna Alchymista, located in Prague 7. The owner of Alchymista has made it her goal, to satisfy every sweet tooth that comes by her place. With success: Every time we come by, we can not help ourselves but try one of the many delicious cakes that loom in the old school cabinet and almost beg us to order them. How could one possibly say no to those fluffy and juicy looking delicacies? The lovingly made and delicious cakes paired with great coffee and super sweet staff make Alchymista a phenomenal place to have your sweet treat of the day. 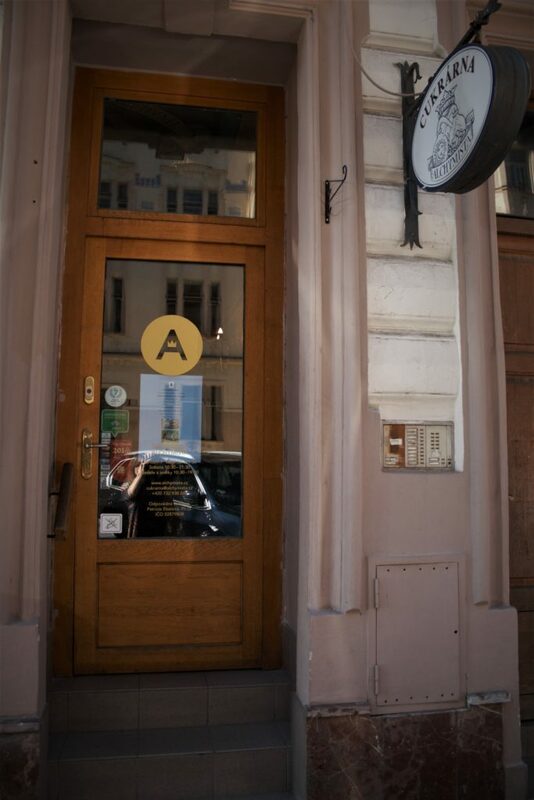 By the way: Alchymista is also home to a coffee museum that the owner opened right next door to the sweet spot. Why not stop by and use the visit to the mini museum as the perfect excuse for a sweet treat? 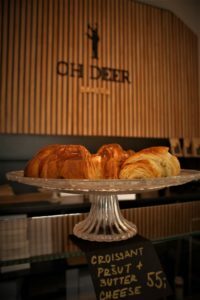 This beautiful place in the neighbourhood of Karlín not only offers phenomenal coffee, the guys from Eska are also experts in the baked section of paradise. Between their homemade bread, their Kremrole and delicious cakes, it is hard to choose which of the ‘Petits Plaisirs’ shall make your taste buds dance today. Our personal favourite are the Buchty – a Czech specialty – filled with Quark, which are easily the best ones we have tried in all of Prague so far. Juicy on the inside, the perfect crust on the top and the right amount of sweetness in the dough: a real treat for rainy days and the upcoming cold and autumny temperatures! You can either enjoy your sweet break from the office inside and watch their chefs do their magic for dishes of the upstairs restaurant or gormandize in their outside seating area and watch the city life go by. Why not come back tomorrow and try a different kickshaw made by Eska’s baking magicians? 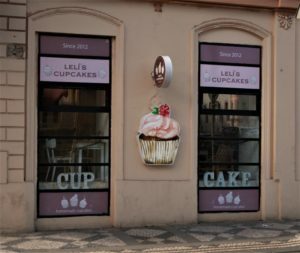 Leli – the cupcake genius behind the doughy stage – made her and every cup cake lovers’ dream come true and opened a cupcake store in 2016. Ever since, Leli’s cupcake make it hard to stick to one’s dietary plan – and even harder to feel bad about that fact. Leli’s cupcakes are super soft and fluffy, will make each and every taste bud on your tongue dance and soothe the aching for some yummy treat. Either take your treasure away or enjoy it in their very cute and cozy place overlooking Karlovo náměstí. 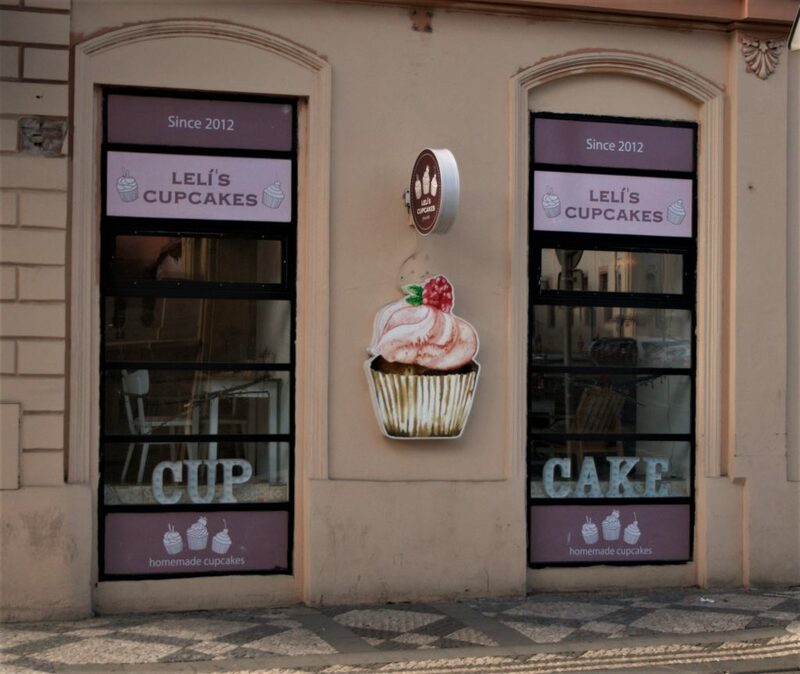 The roots of ‘Leli’s Cupcakes’ lay in a honeymoon spent in San Francisco. 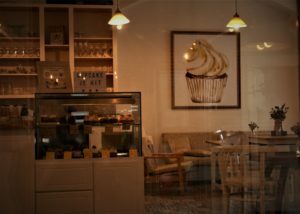 The magician behind the fluffy cupcakes fell in love with the art of baking the sweet treats and after making more and more people happy with them, the cupcake team had enough funds to reconstruct and establish the cozy and lovingly furnished cupcake shop and café just off Karlovo. 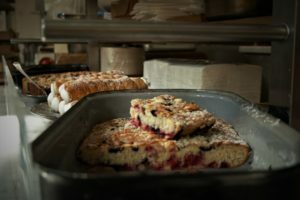 Is your sweet tooth aching for something delicious and lovingly made? 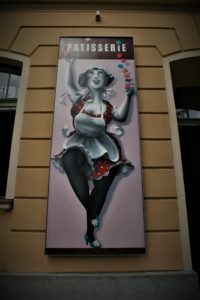 Then quickly go check out one of the many spots around Prague that will know just how to satisfy your palate and tummy! Dobrou chuť!